USCIS received over 201,000 H-1B petitions, nearly 11,000 more than last year. The fate of thousands of H-1B hopeful has been decided as the U.S. Citizenship and Immigration Services announced that it has completed the cap lottery selection process for the Fiscal Year 2020. The agency used a computer generated random selection process, on April 10, to select H-1B petitioners to meet the mandated cap, as well as the US advanced degree exemption for 2020 fiscal year, the USCIS said in a press release on Thursday. This year, too, like the past many years, the petitions were full within the first five days. This year, the selection process was changed to give more weightage to applicants with advanced degrees from US educational institutions. The selected petitioners can start working in the United States from October 1, 2019. This year, despite so much talk about the H-1B visa losing its sheen, given the high denial rates, the USCIS still managed to receive a higher number of petitions than last year. During the period April 1-5, the USCIS received a total of 201,011 petitions against the H-1B regular cap of 65,000 and US advanced degree exemption of 20,000. Last year, for the Fiscal Year 2019, the USCIS received a total of 190,098 petitions. The USCIS conducted two lotteries. In the first lottery, from the general pool of petitions, 65,000 petitions were selected toward the H-1B regular cap. From the remaining eligible petitions, a second lottery was conducted to select 20,000 petitions toward the advanced degree exemption. 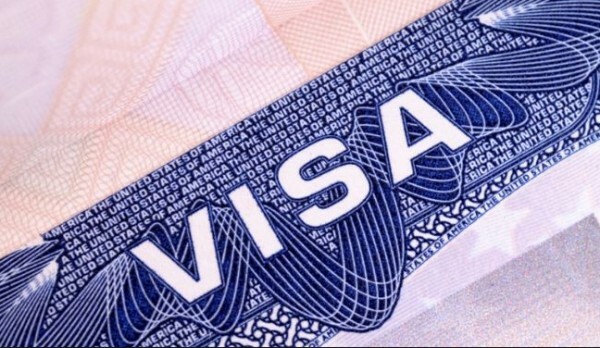 For those who have filed the petition for H-1B visa, there is now a waiting period. “The applicants will have to wait for 3 to 4 weeks before they know if they have been selected,” New Jersey-based immigration attorney Sheetal Patel told the American Bazaar.